Little Heroes – People That Make a Difference. 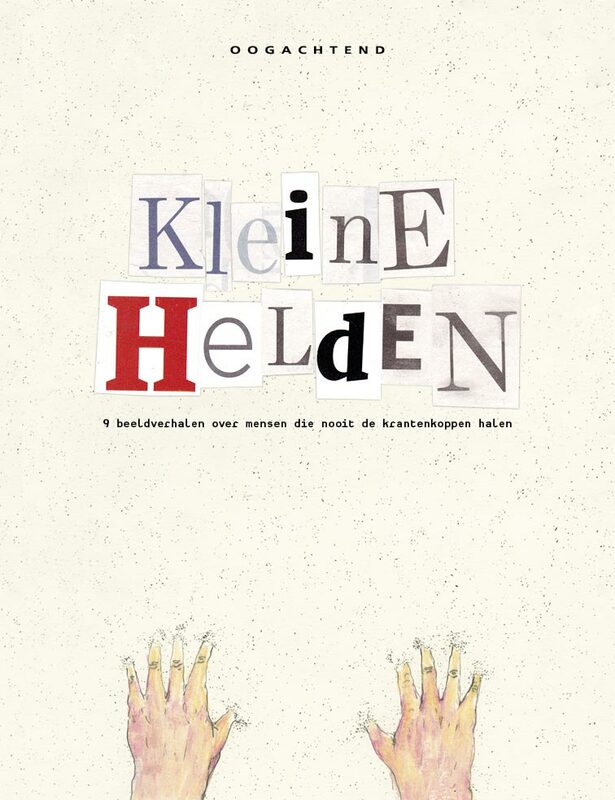 Kleine Helden – Little Heroes, is an anthology of nine stories made by graduate students of the LUCA School of Arts in Brussels. They are based on a series of documentaries that Rudi Vranckx made for the Flemish television channel Canvas. 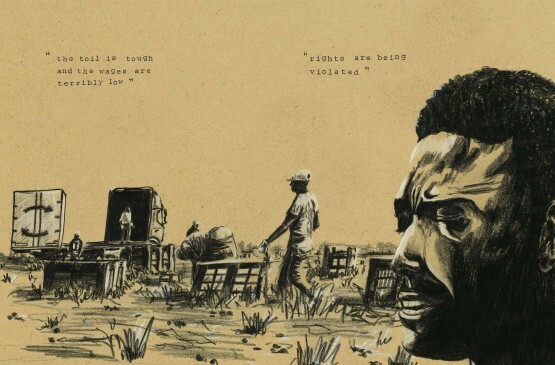 They tell the stories of people that make a difference in their communities. They won’t make it to the headlines in the news, but they do make the world a better place. Drawing the Times has the honour to publish Red Gold by Lander Daniëls.